In less than 3 weeks, the Motorhome and Caravan Show 2018 in Birmingham NEC starts! Don't miss the biggest launch event this year and be the first one to see and experience newly launched NEW-FOR-2019 leisure vehicles and products from major manufacturers. With so much on this year, join us and over 370 exhibitors from 16 to 21 October 2018 for the national Motorhome and Caravan Show at Birmingham's NEC.  It's an amazing chance to discover new caravans, motorhomes, trailer tents, lodges, holiday homes, accessories and much more. Get inspired by industry leaders and keen outdoor enthusiasts. Speak to manufacturers and say hello to us, Lucian is going to be there as a visitor!